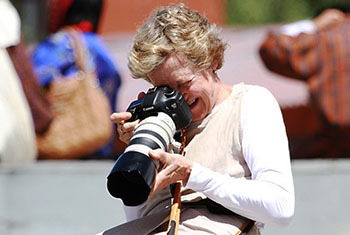 Photography tour in Bhutan presents a unique travel experience. 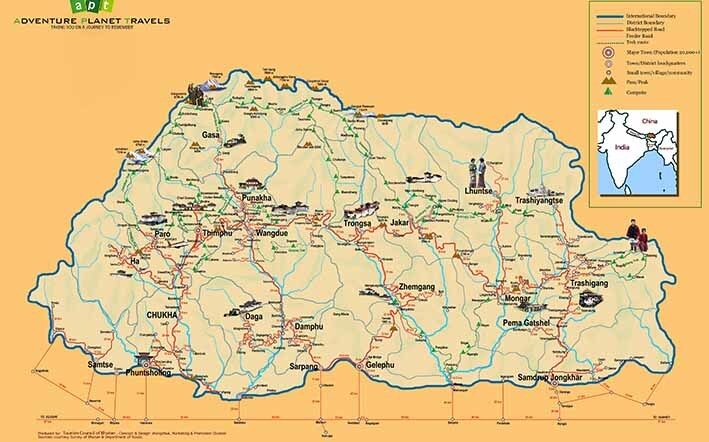 For those driven by deeper quest to capture the moment of timeless Himalayan glory, Bhutan is a perfect choice. The place offers substantial level of photographic joy intertwined in the richness of its pristine environment, ancient culture and surreal landscape vistas. The opportunity to explore photography hunt remains ceaseless. 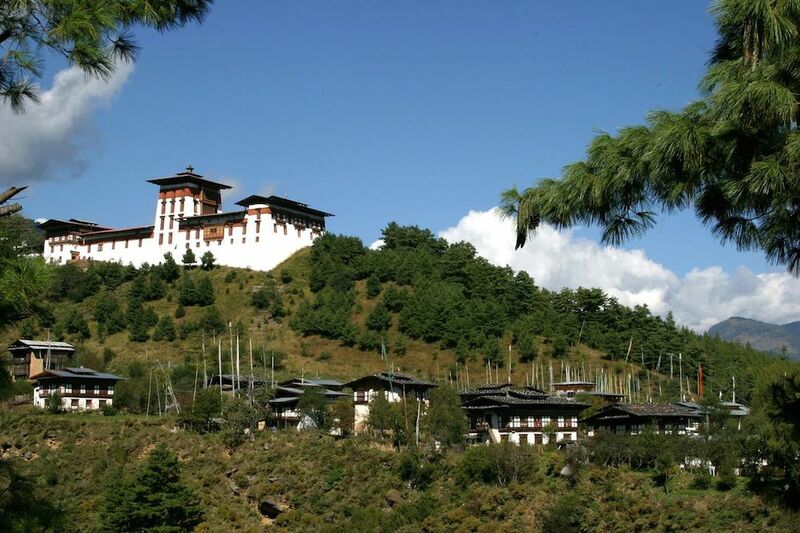 Bhutan has vast and diverse Photography attractions of sizeable appeal. There is no boundary to imply your exploratory genius. It is boundless. Breaking the rules of photography is what this small kingdom requires to gift you a phenomenal experiences of photography art and travel dreams. Having Bhutan in its rawness is always a bonus and locating your travel photography project in this small country is an absolute reward. You will have no regret and it is worth venturing. 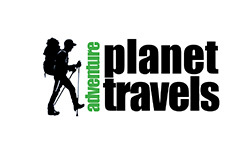 Adventure Planet Travels is your gateway to realise your dreams. The best part is that the founder of the company is an aspiring photographer who understands the fundamental of photography both in theory and practice. 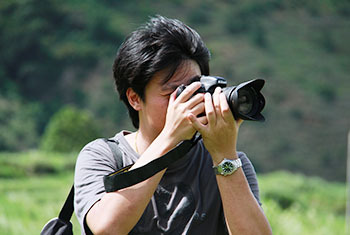 Ugyen Tenzin appreciates photography as an art and gives great deal of attention to your planning process. Born through his long-lived photography passion adorned by wealth of field experience, your photography journey will not be limited to a mere point and shoot phenomena. Leaving an impact in the book of your travel history constitute our hallmark endeavour. In the company of Adventure Planet travels photography journey is all about diligent planning and leaving no stone unturned. Letting us familiarise with draft schedule will aid us significantly in hand crafting tailor made programs to match the preference of an individual and entourage. Our field of expertise in photography includes landscapes and portrait, street photography, nature and wildlife, Long exposure both during the day and night, cityscape, Festival Photography, people and culture, historic Landmark photography, art and architecture, sport photography. And more. And in the company of our local expert you will be presented the best of the best captures of golden hour. Because you deserve it! And finally in the words of Elliott Erwitt“To me, photography is an art of observation. It’s about finding something interesting in an ordinary place… I’ve found it has little to do with the things you see and everything to do with the way you see them”. And welcome to the photographic journey of Adventure Planet and reinvent your art and perspective like never before.